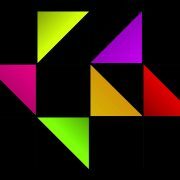 What do you know about color and its perception. 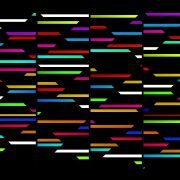 Kandinsky’s The Color theory was meant to explain the painter’s palette in two ways: the effect on the eye – person’s physical understanding of the color, and “inner resonance”, which means physiological effect, when it affects your spiritual experience. 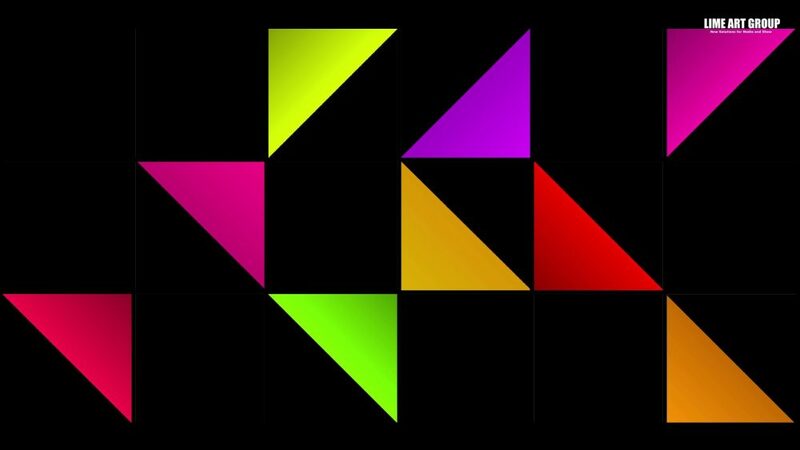 Build your own theories using Color Maps! 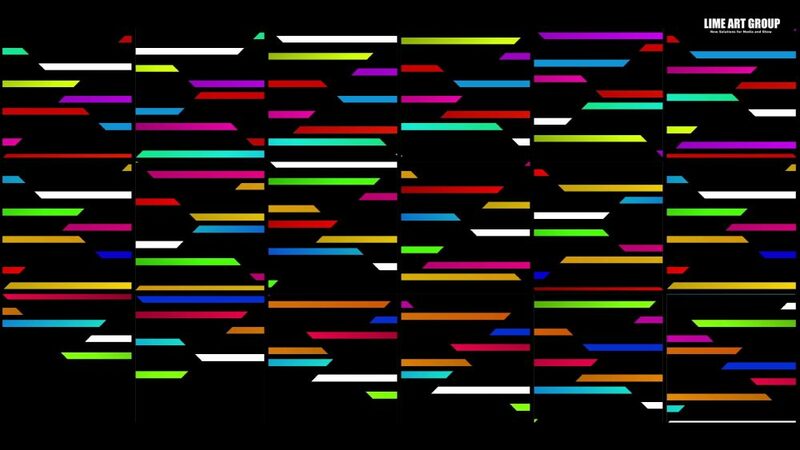 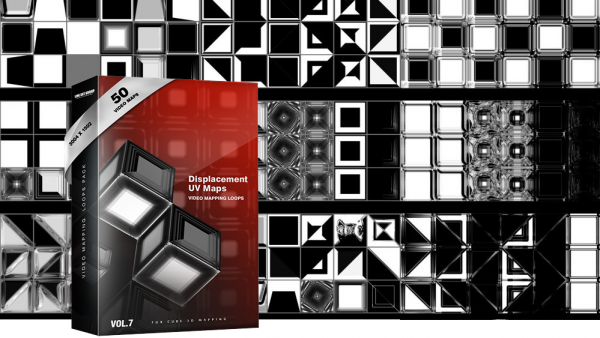 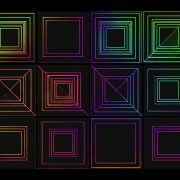 Video Mapping Loops Pack Vol.9 can serve as Overlay/Multiplay Blending Masks for Live Mixing and VJing. 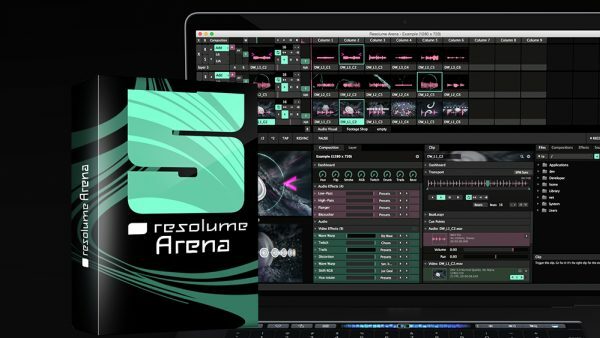 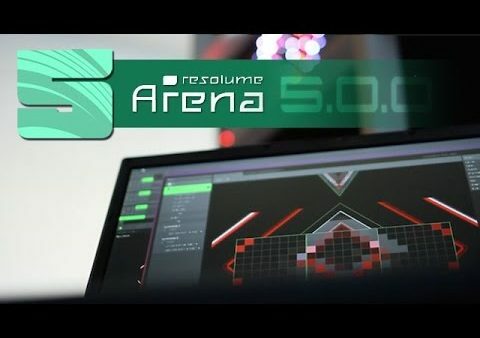 Loops are compatible with Resolume, Arkaos Grand VJ, Modul8 &amp; VDMX VJ Software. 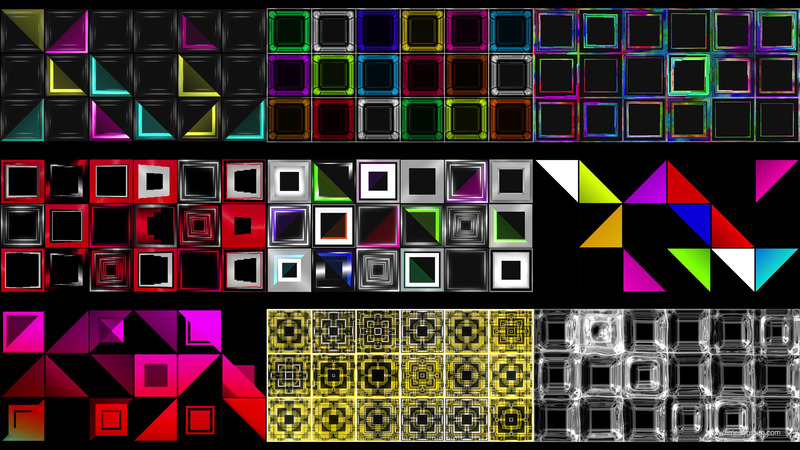 And don’t worry about quality, if the following info means something to you: 22 Source Quad Files with 1500X1500 pixels quad resolution; 32 Color Patterns (UV) Maps 3004X1502 Resolution; 29fps. 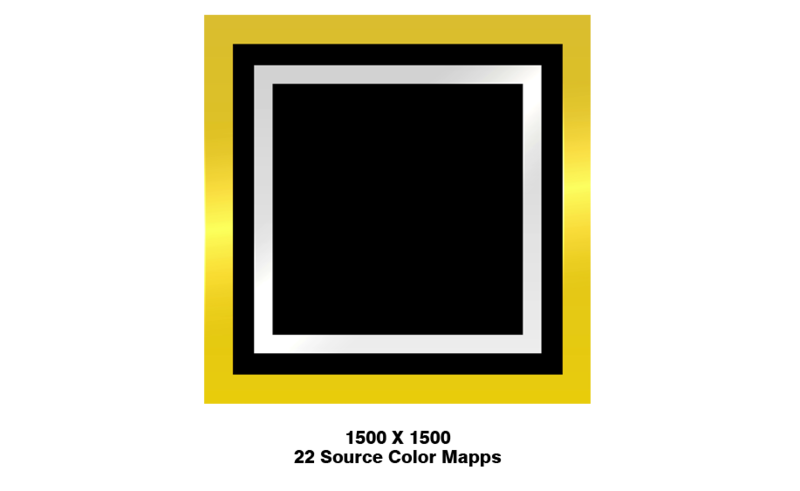 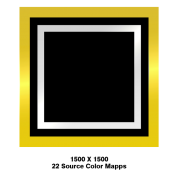 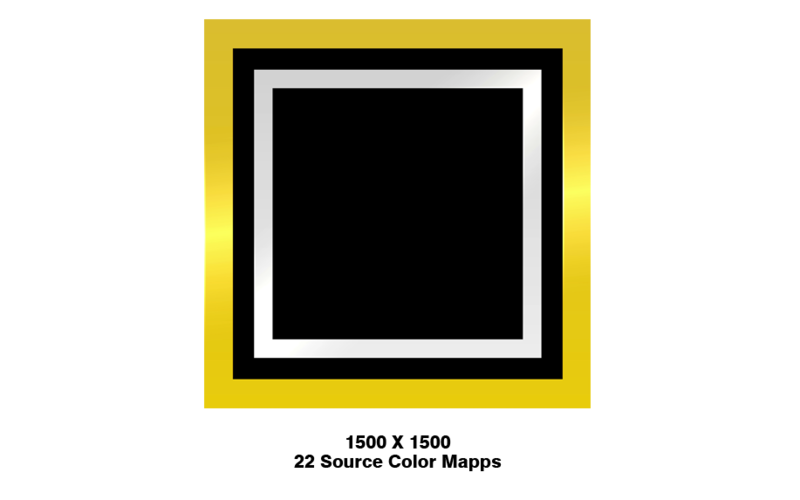 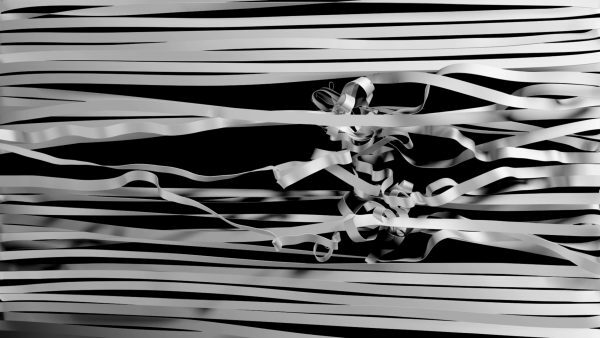 Loops are encoded by Quicktime Photojpeg, so Download VJ Loops at LIME ART GROUP. 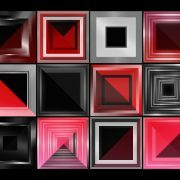 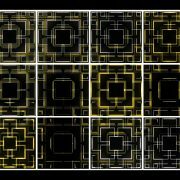 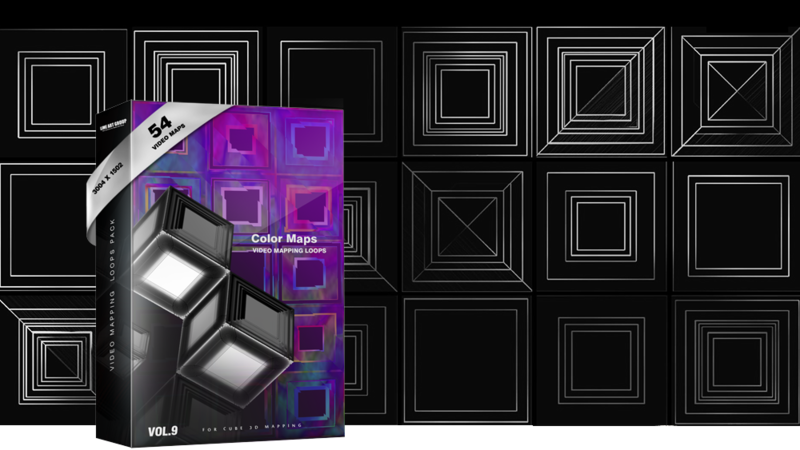 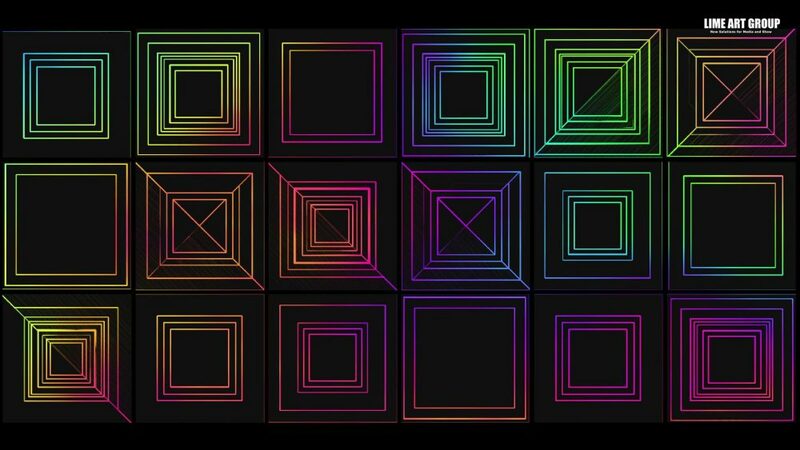 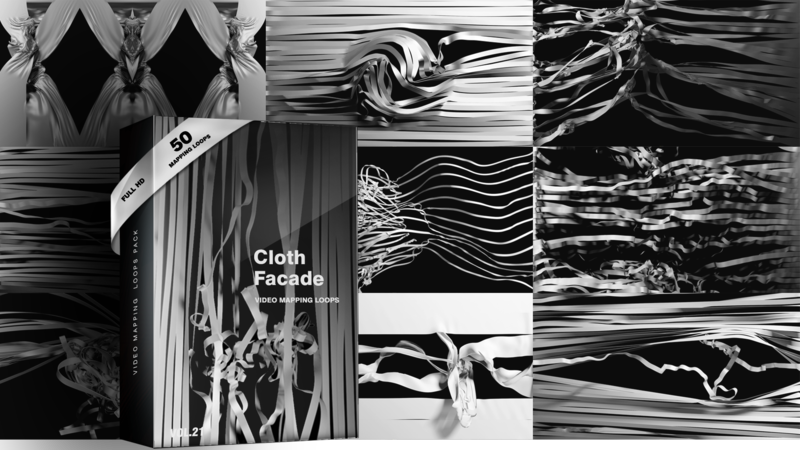 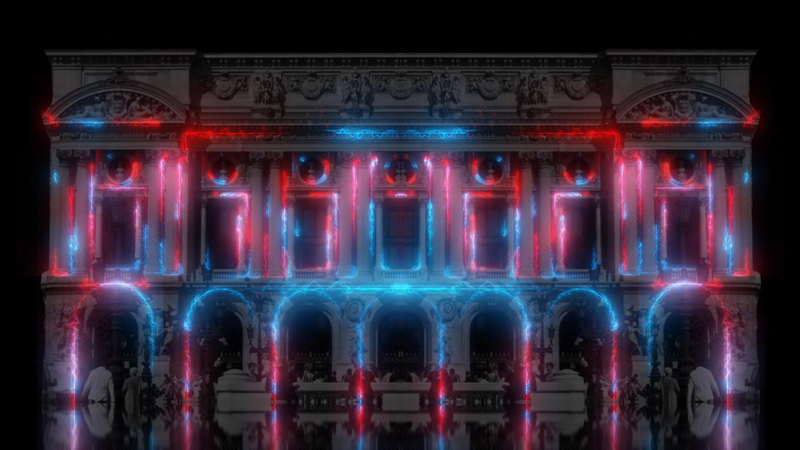 Video Mapping Loops Pack Vol.9 – Color Maps. 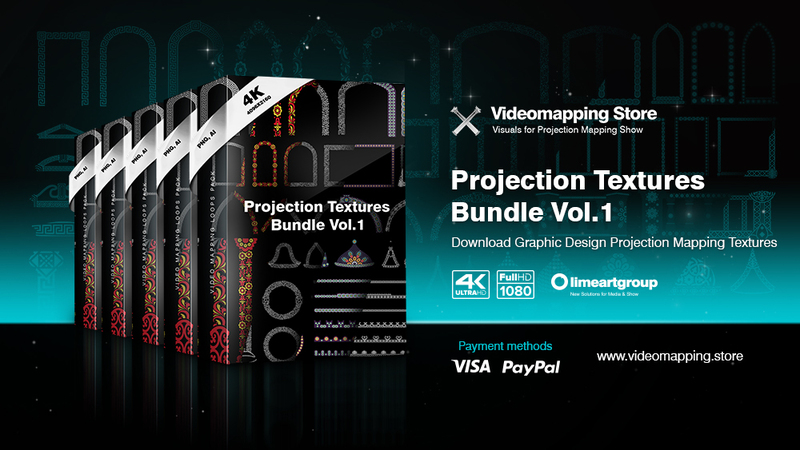 Special for VJ’s and Media Artists. 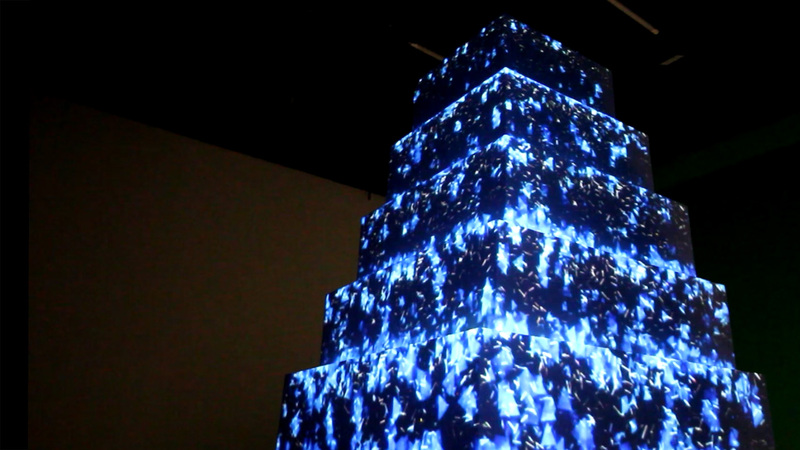 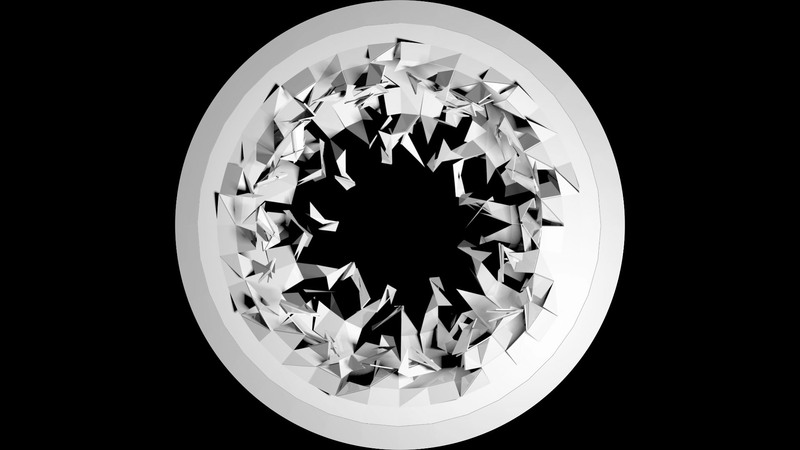 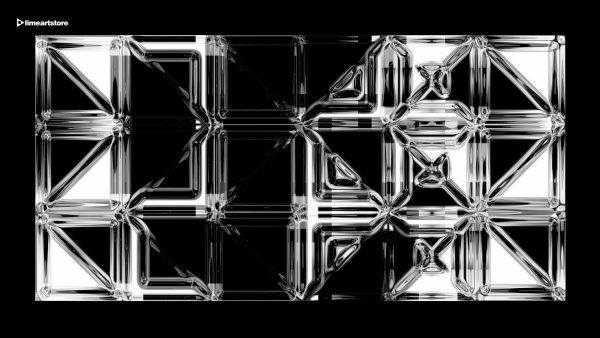 For cube (object) 3d video mapping projections. 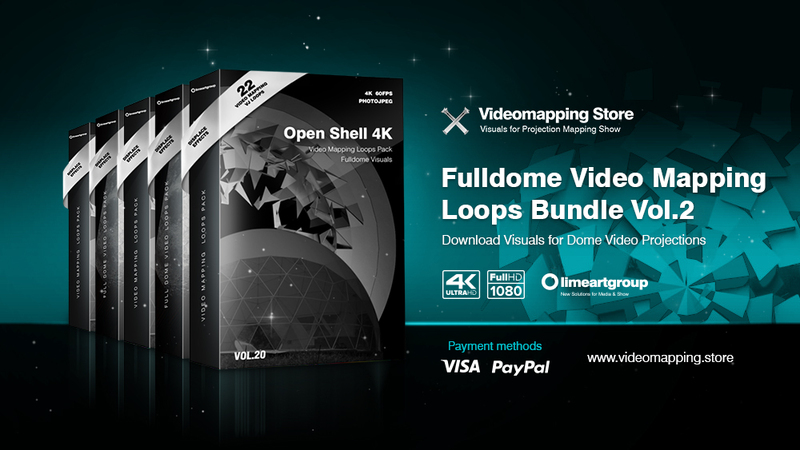 22 Source video maps and 32 pattern video files video loops. 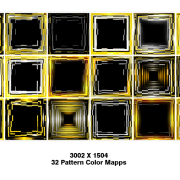 Also can be usefull for panorama and interior projections. 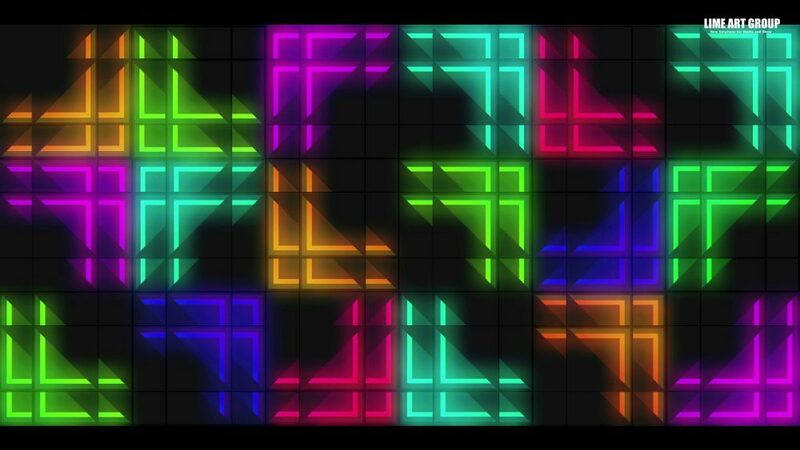 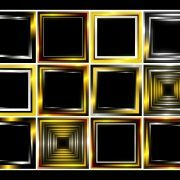 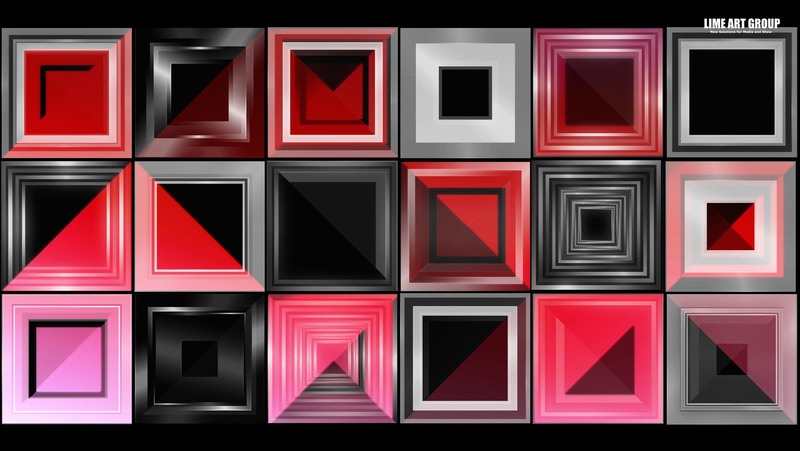 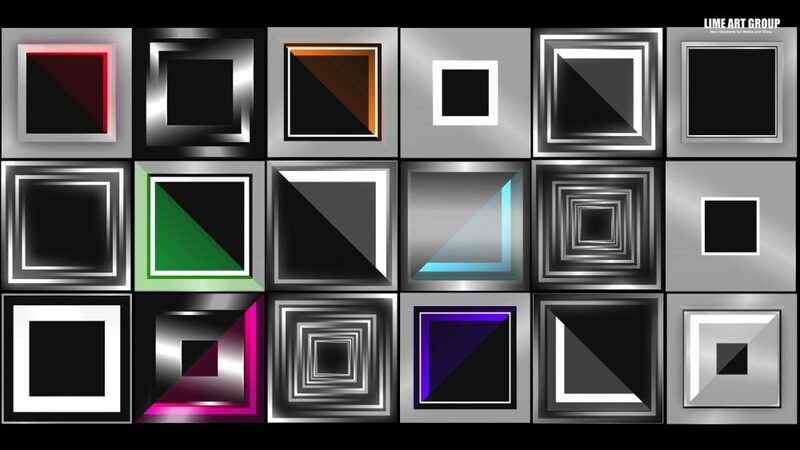 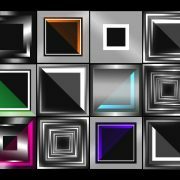 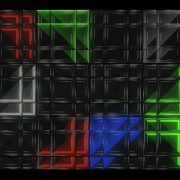 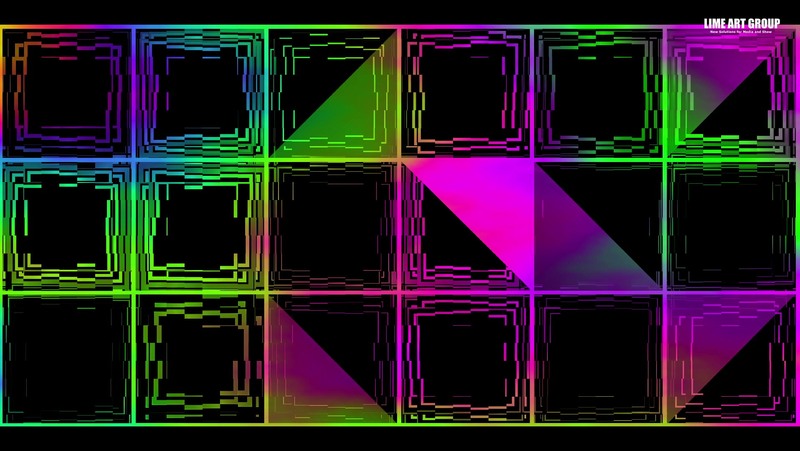 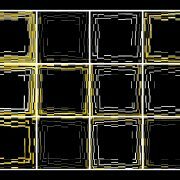 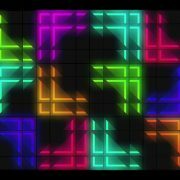 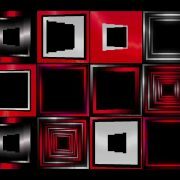 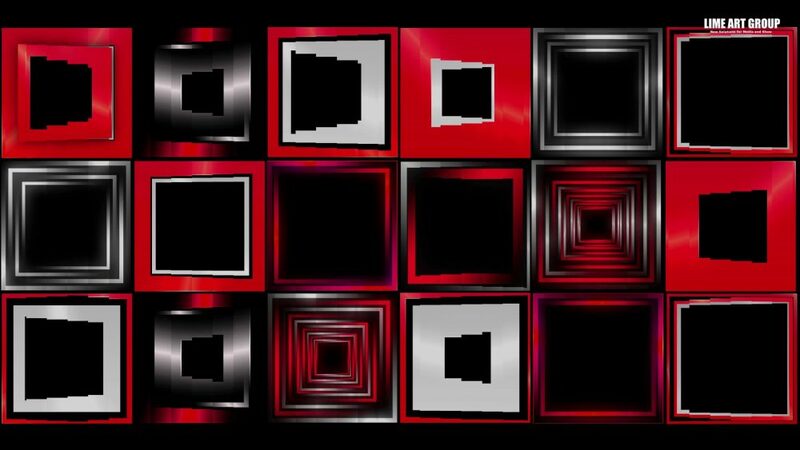 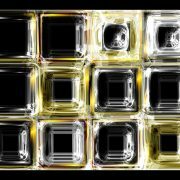 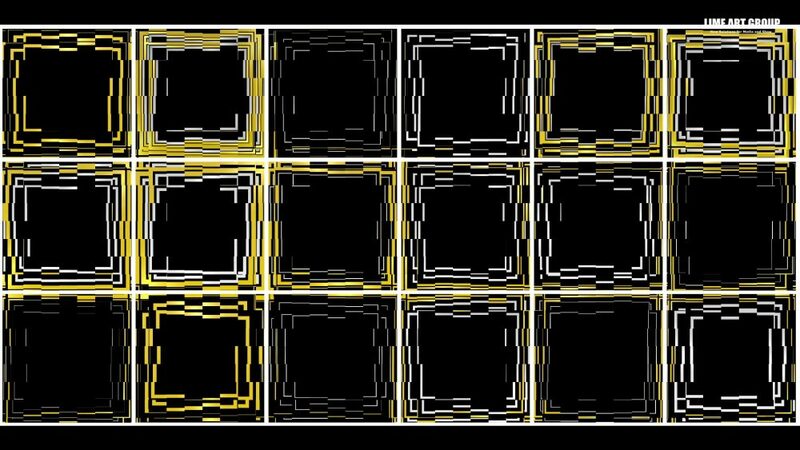 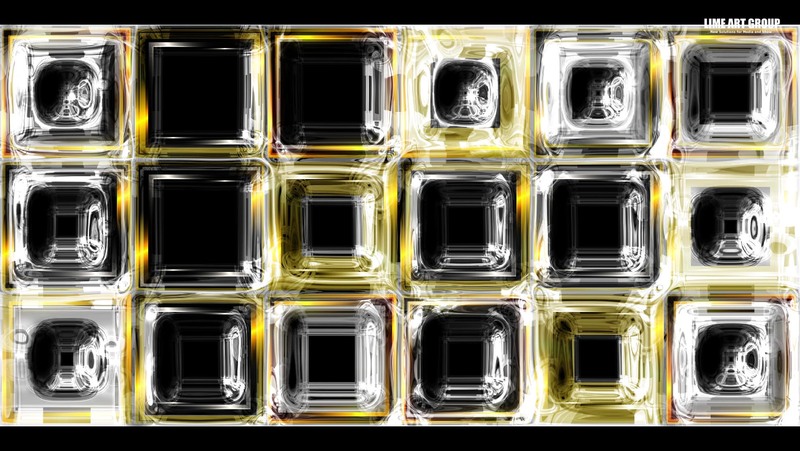 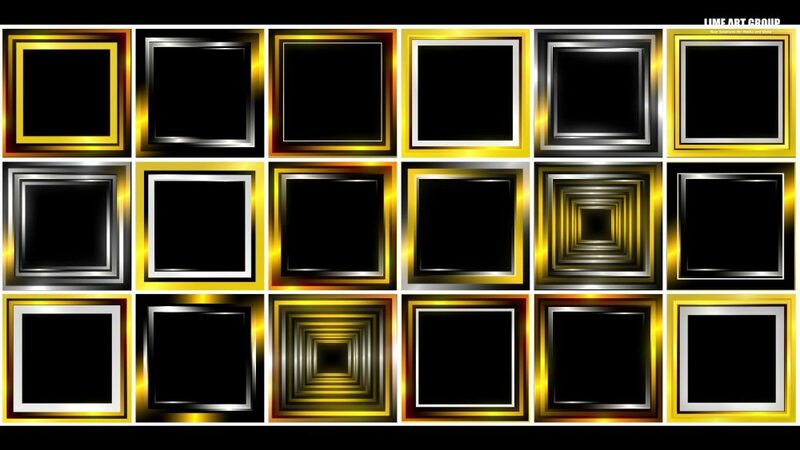 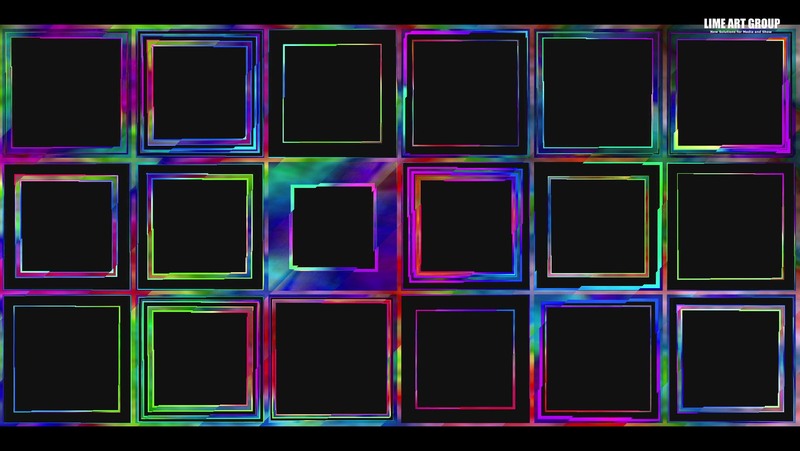 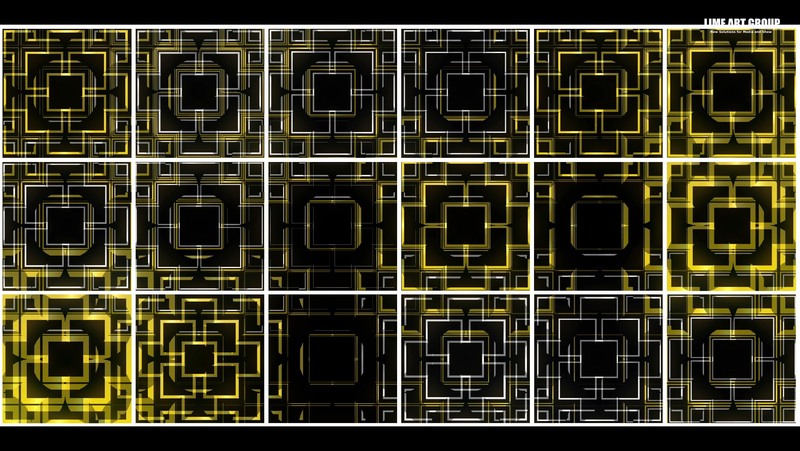 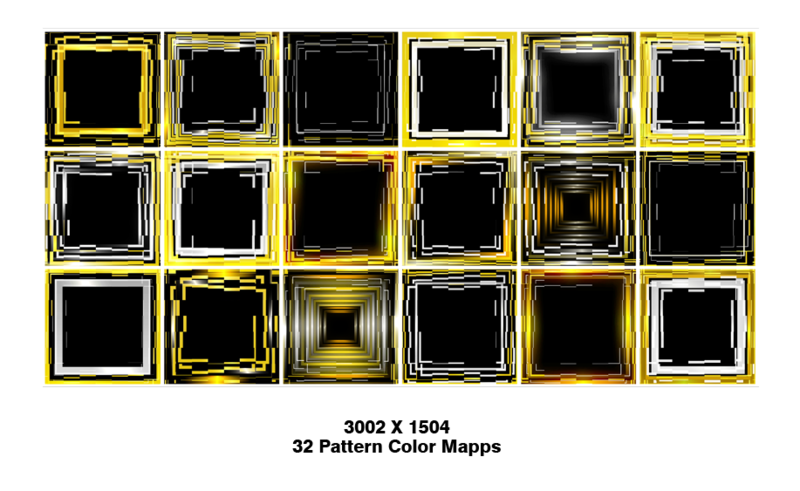 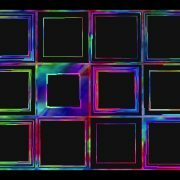 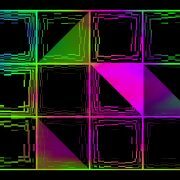 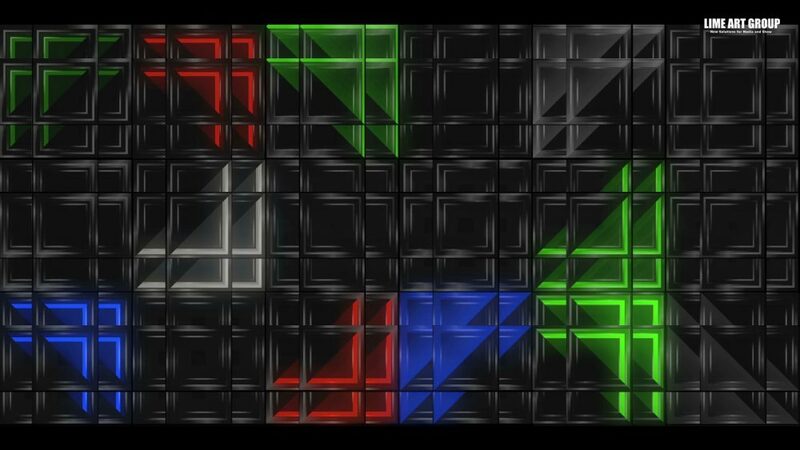 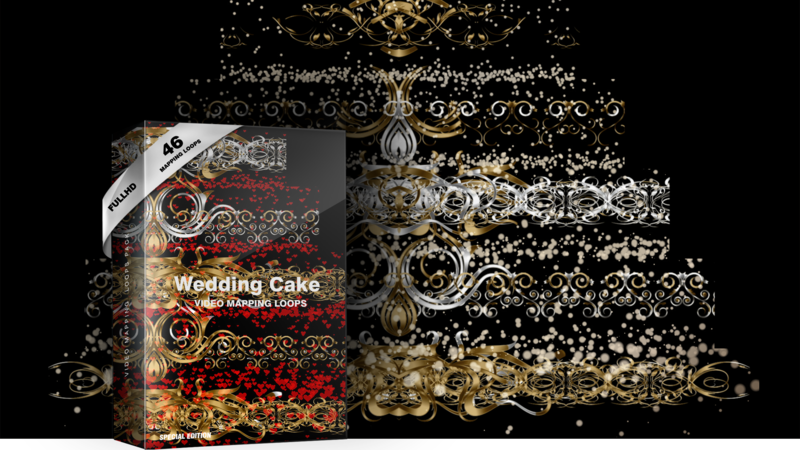 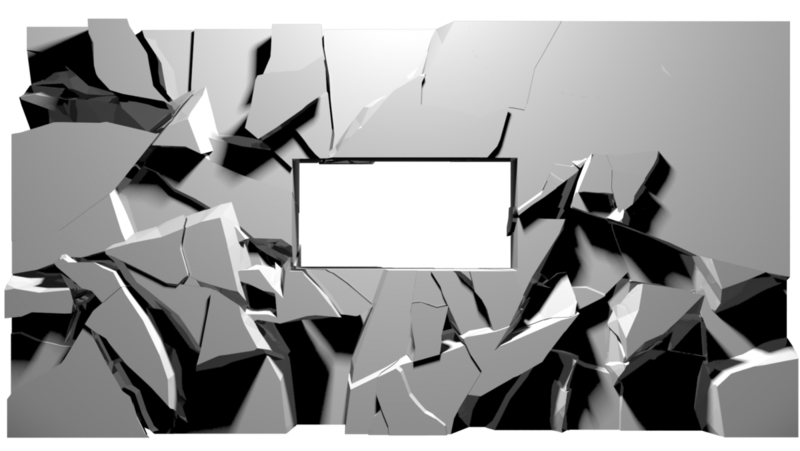 Use TILE effect in Vj software to open wide all Video background to full projection surface.